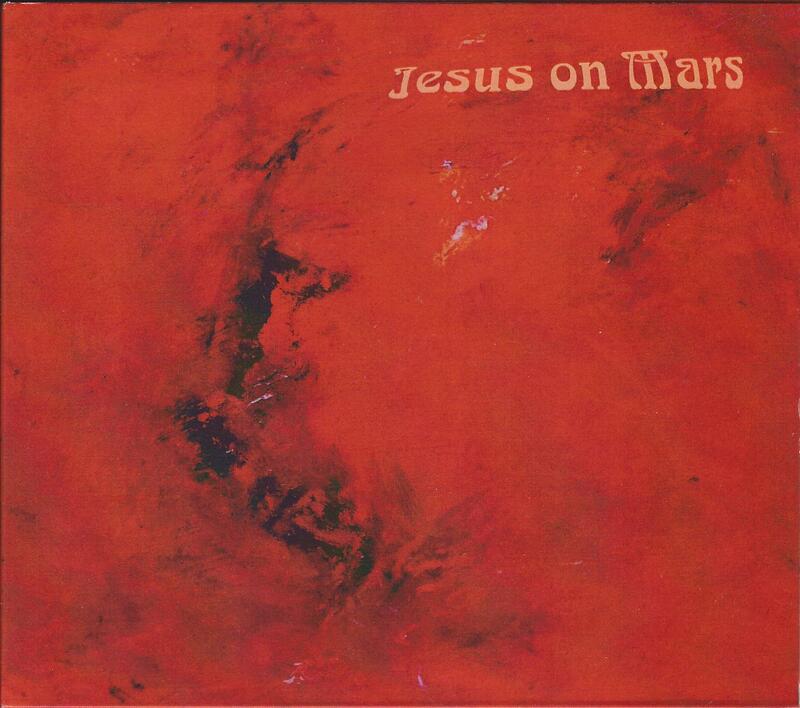 Playing heavily on the noise aspect of synthesizers, Jesus on Mars, in my opinion should be sent to Mars, and left to twiddle his knobs alone! The sounds are in your face, and relentless with it. They seem to get under your skin and make you feel uncomfortable and somewhat agitated. As if that is its purpose! It plays along repetitive throughout the five tracks. It also has a definite feel of improvisation, which tends to add to the uncomfortable nature of the whole affair. Certain sounds on here make me think of Edgar Froese’s solo stuff, i.e. Aqua and Epsilon in Malaysian Pale in particular, which really allows for the mismatched chaos to embed itself deep into the soul without much effort. The style is ambient, but it is also noisy. It has something unnatural about it, and I put this down to the stark clashes of sound, and the way that the constant sound levels throughout have no particular structure, which leaves one rather battered by the drones and the frequencies, without any respite. There are parts that are mellow and relaxing, namingly track 4, Galactic Pot Healer, which is my favourite track, as this takes the Edger Froese sound in earnest, but on the whole I tend to find that Jesus on Mars is a very hard listen. I expect this of course with certain types of synthesizer sound creation. This is no bad thing, but I just find that it is too much of one thing and that there is not enough difference over the sixty plus minutes to really get me into it. The style of sound is somewhat a constant oppressive, so this in itself makes for a difficult listen.